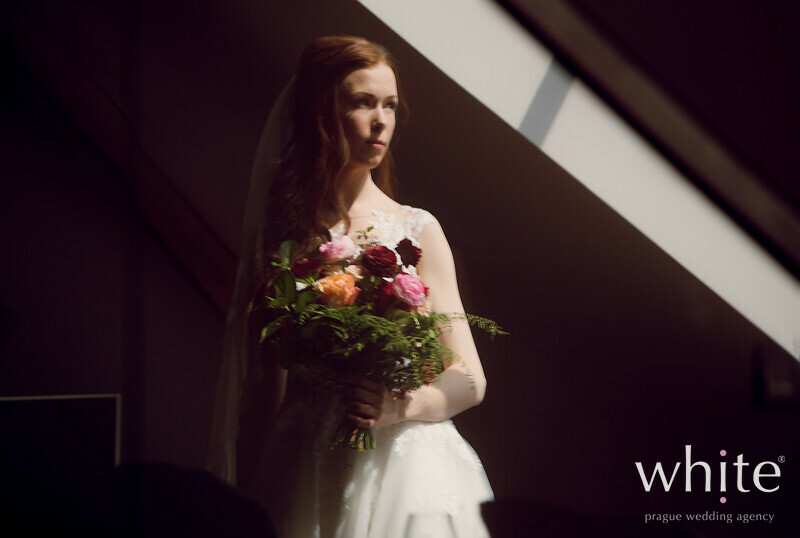 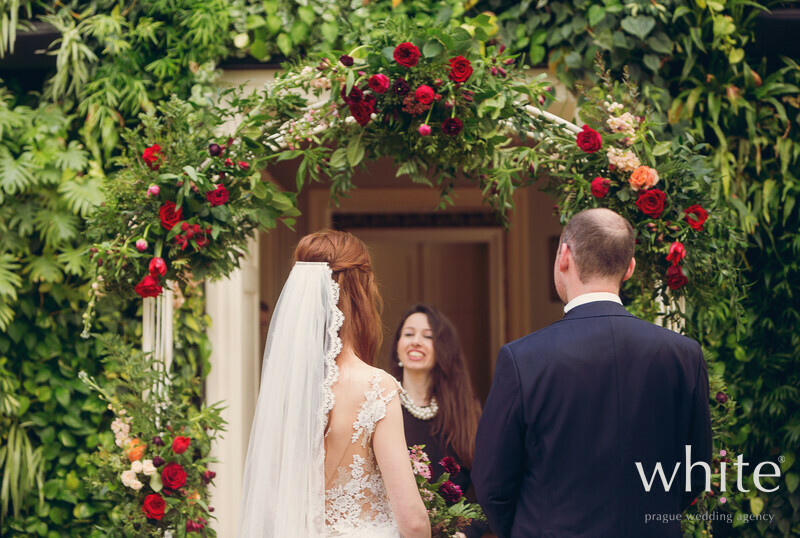 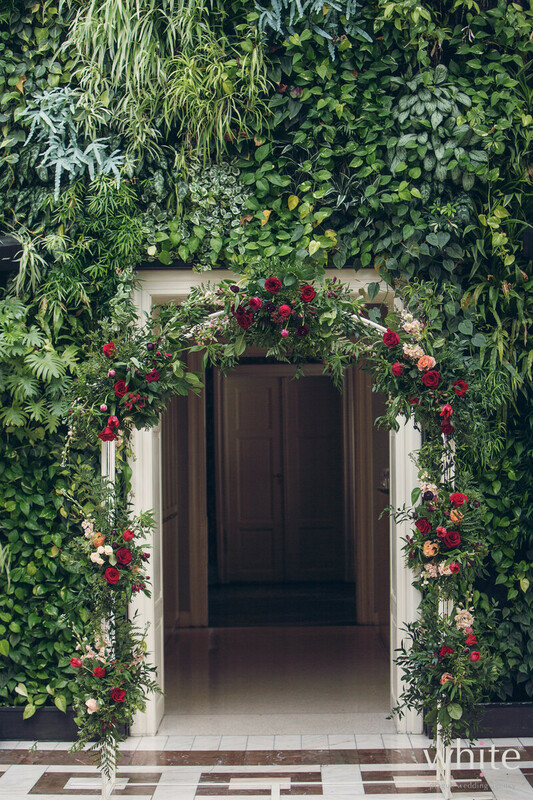 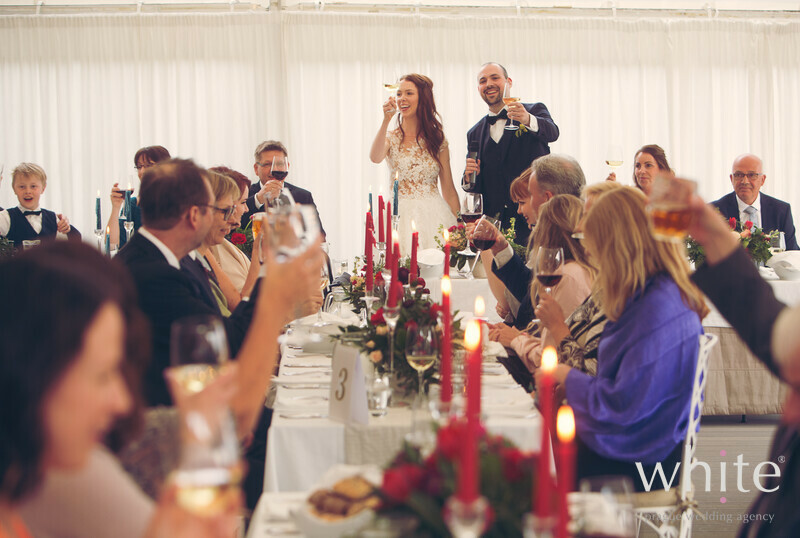 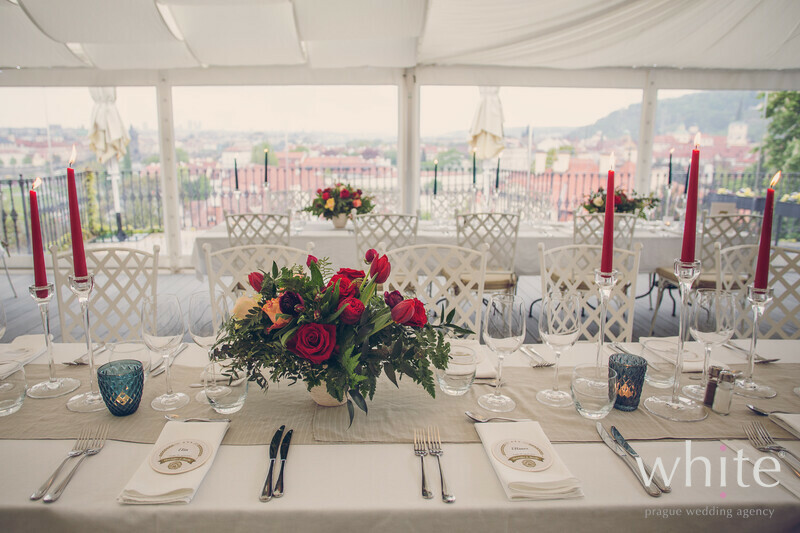 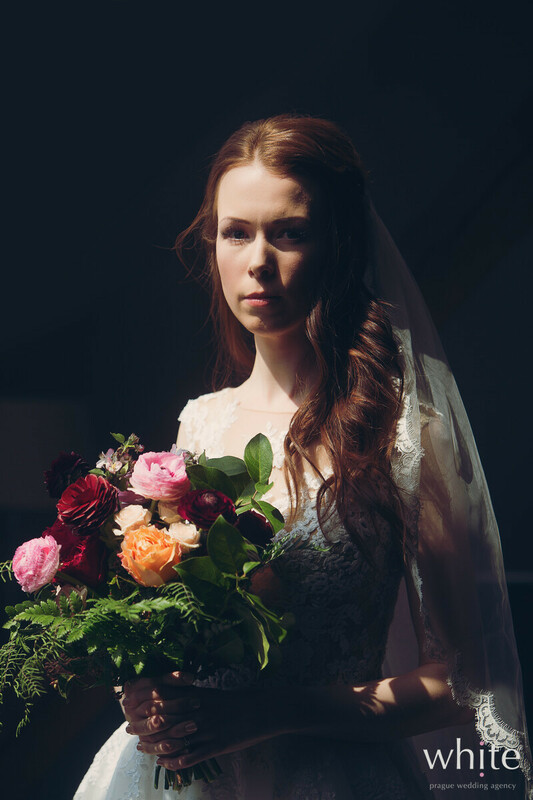 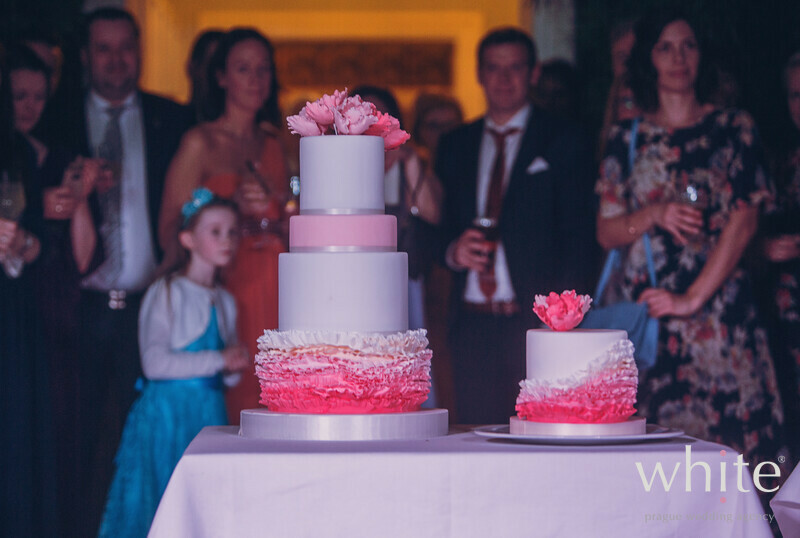 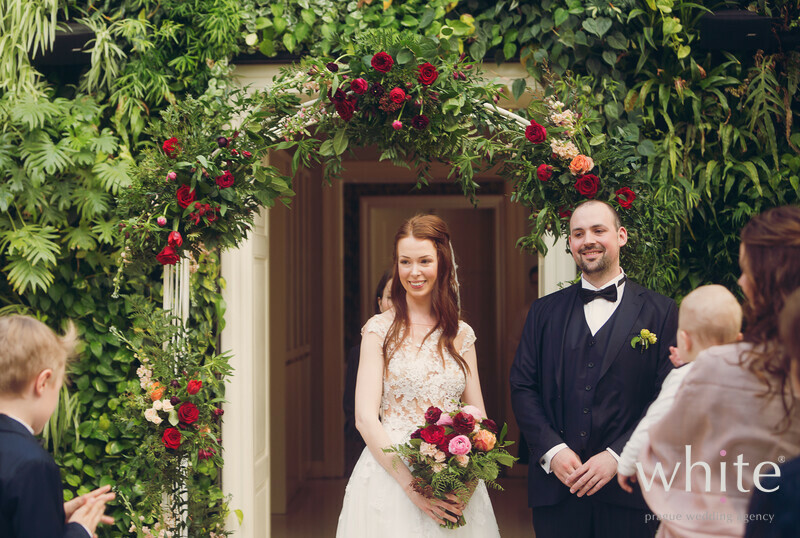 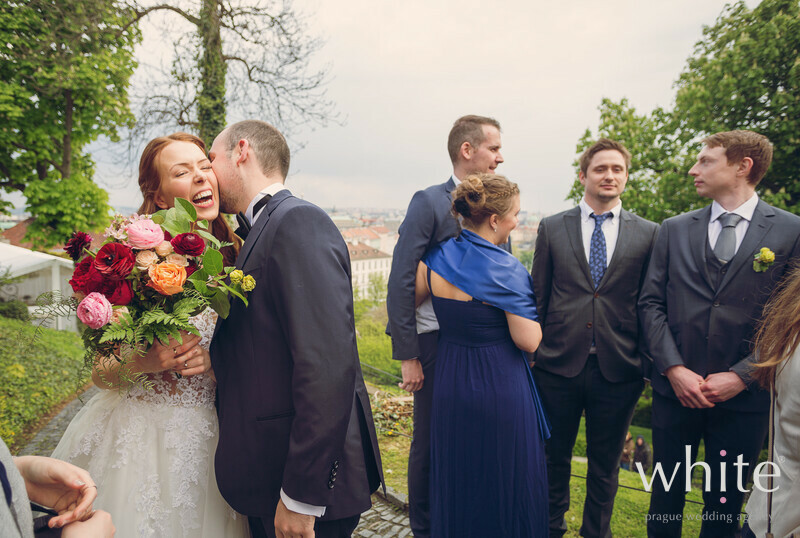 We’ve said it many times – we simply love Norwegian weddings.. Marthe & Christopher’s wedding opened our spring/summer season this year and it was beautiful. 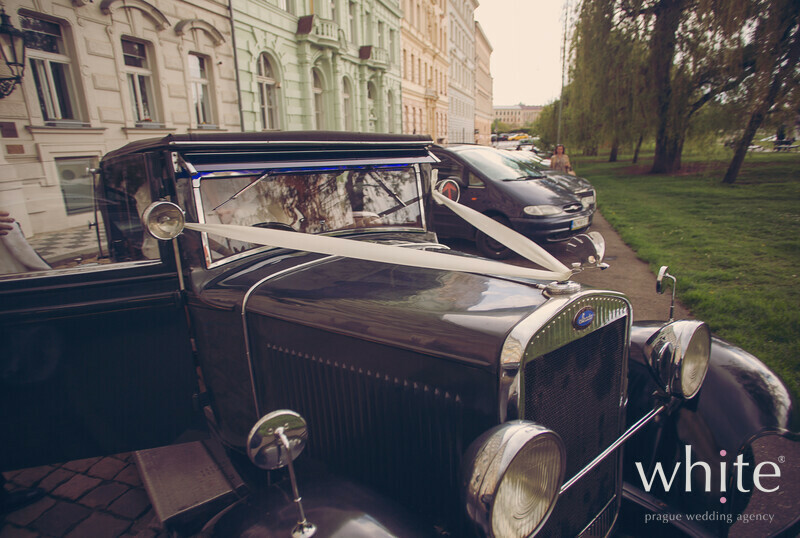 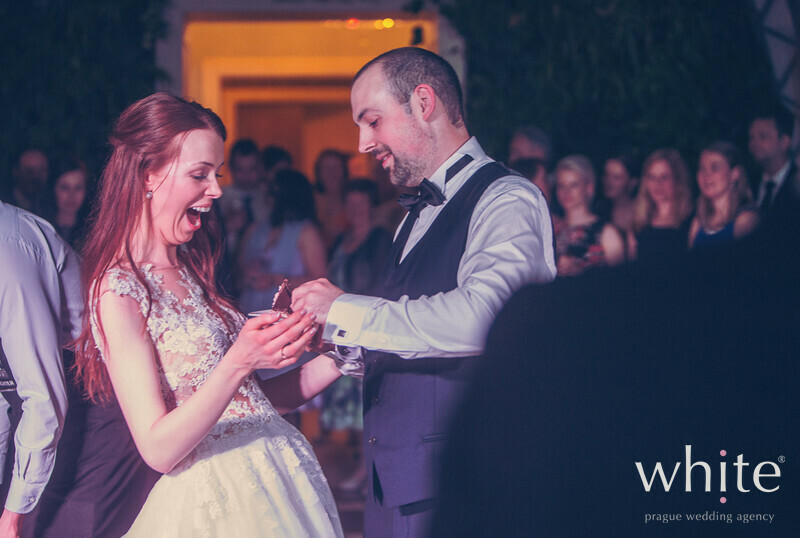 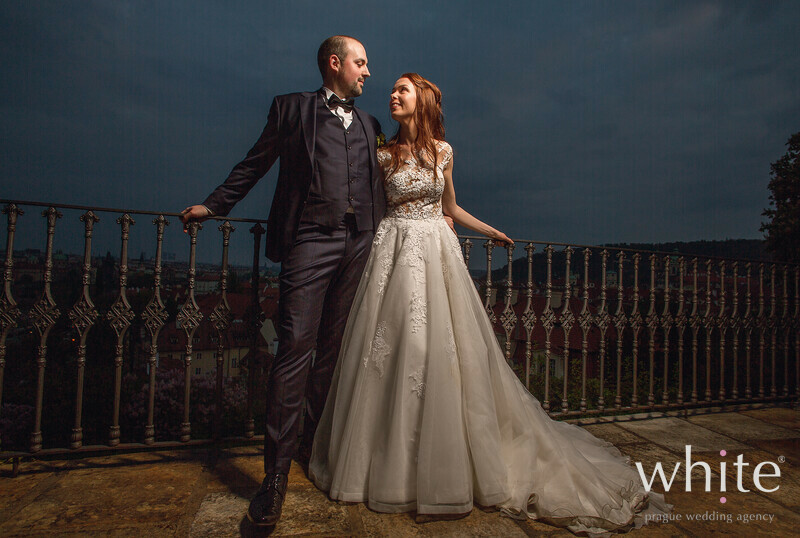 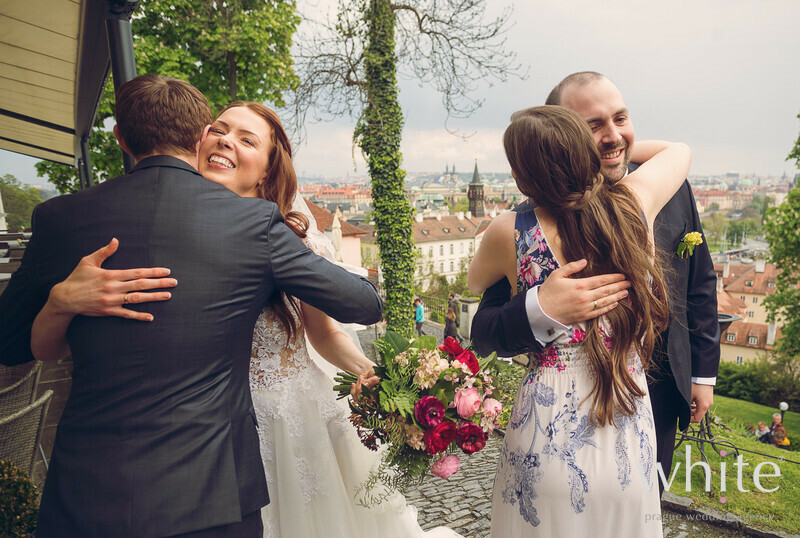 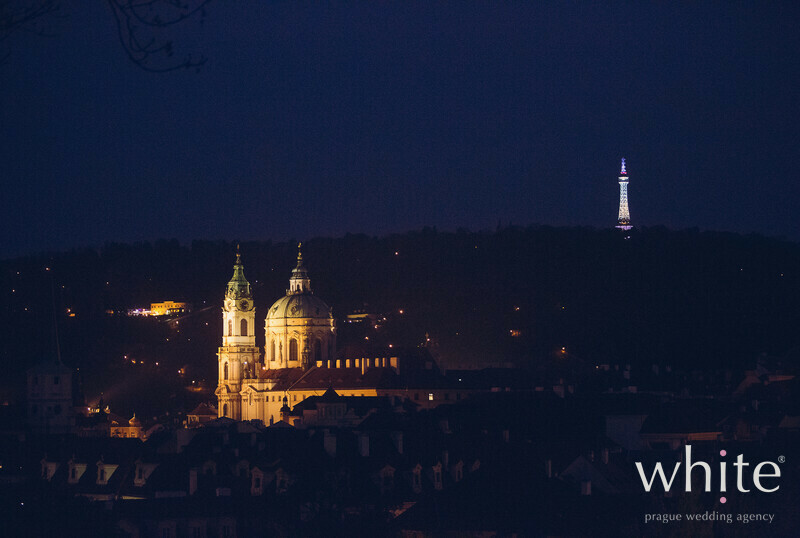 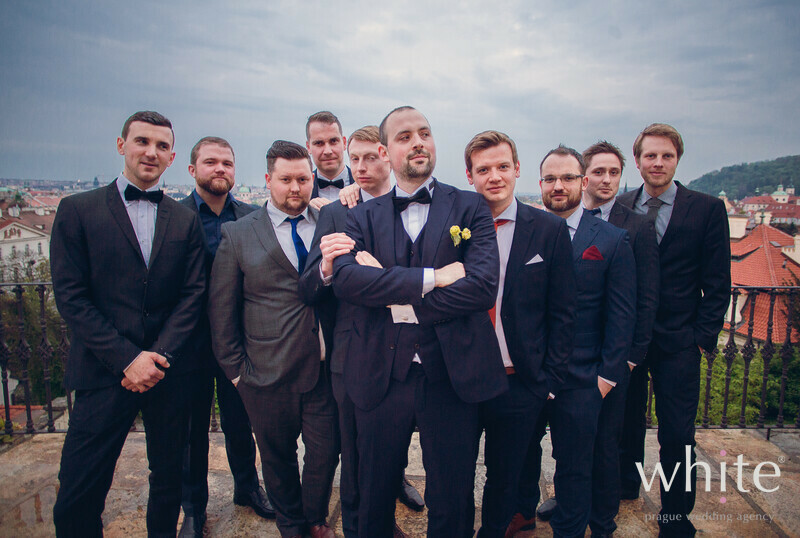 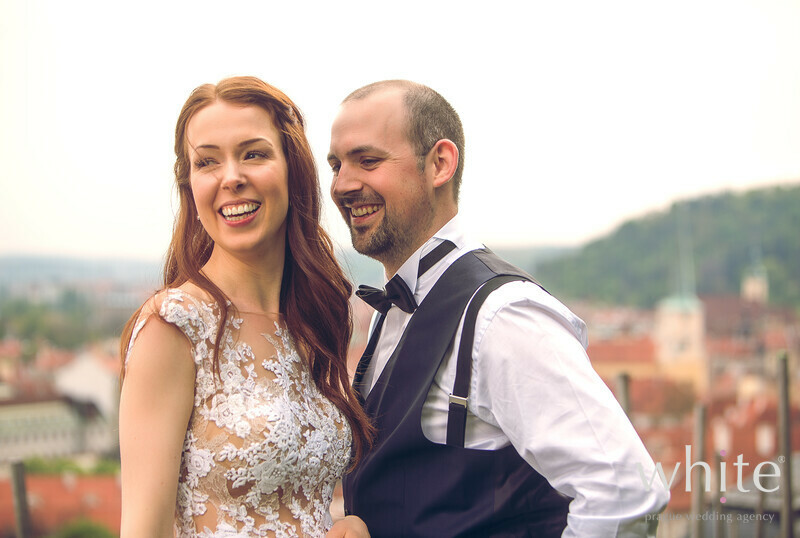 Marthe & Christopher love The Czech Republic and Czech Pilsner beer – of course it had play part in their wedding! 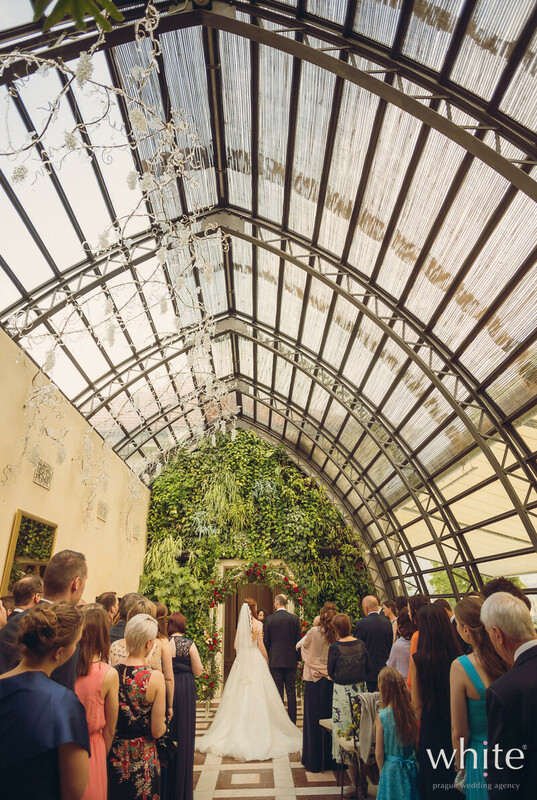 The day began with a vintage tram ride before the ceremony in the Greenhouse of the Villa restaurant. 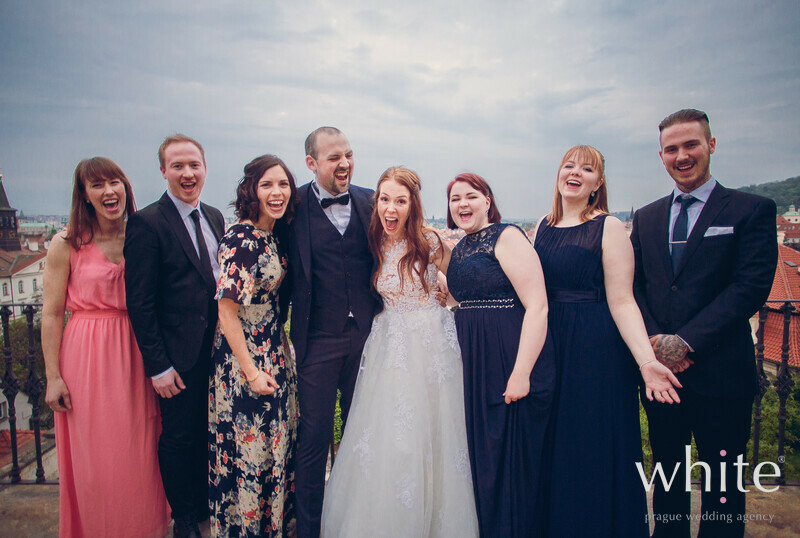 Wedding reception took place at the same venue and everyone including the sweet kids of the newlyweds had a day to remember. 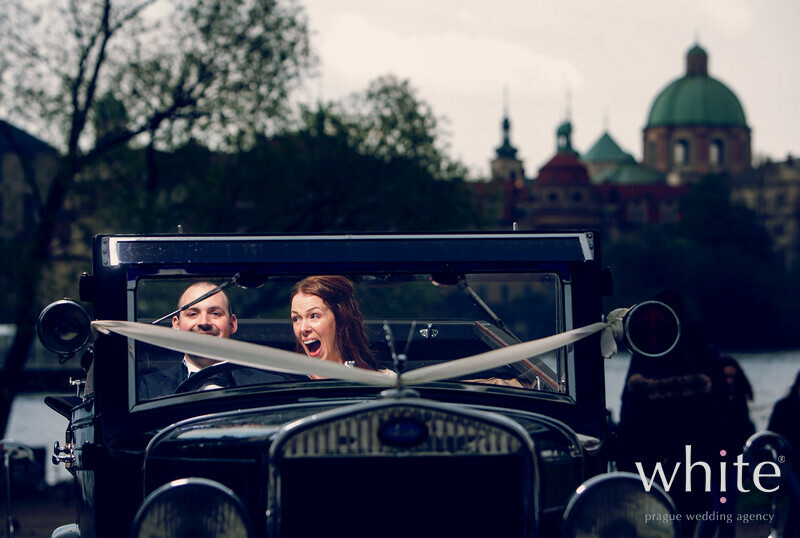 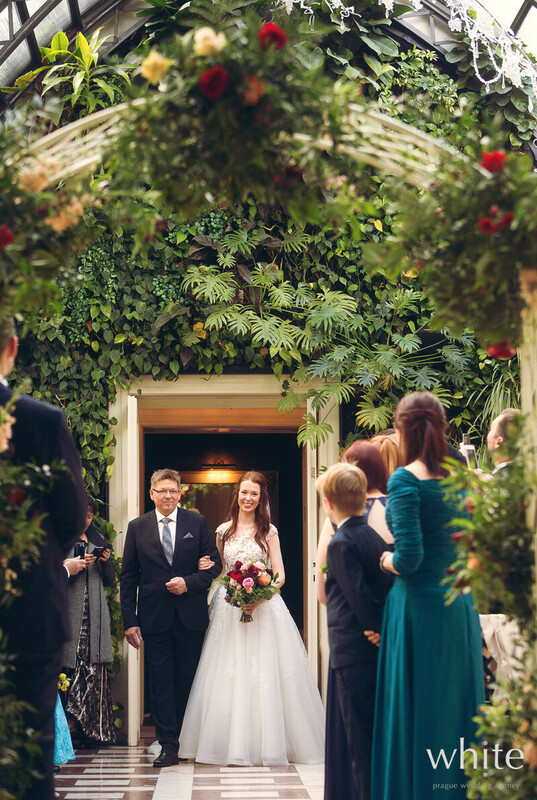 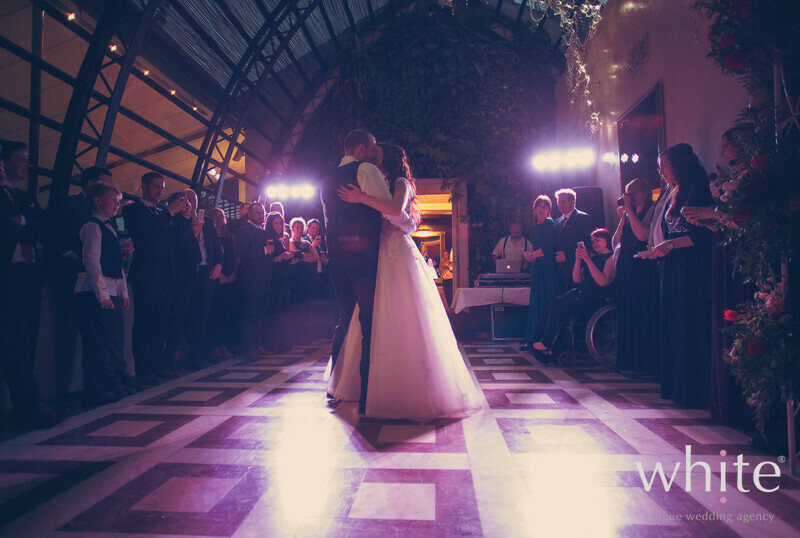 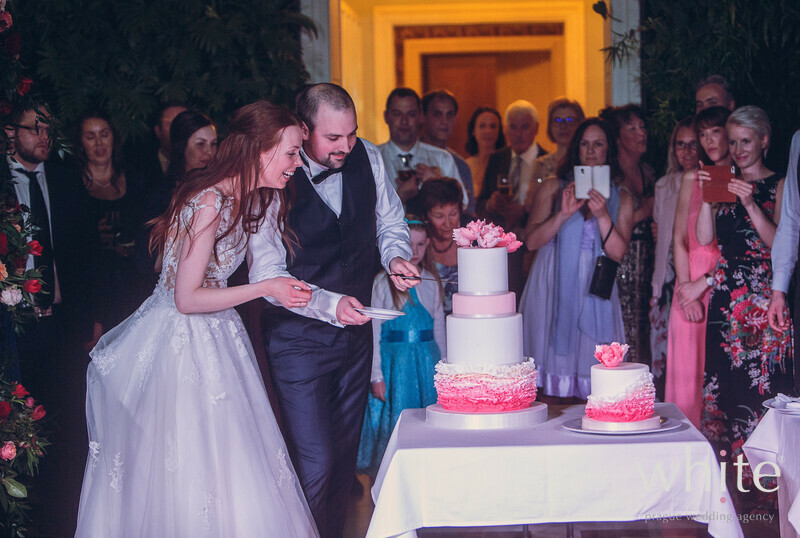 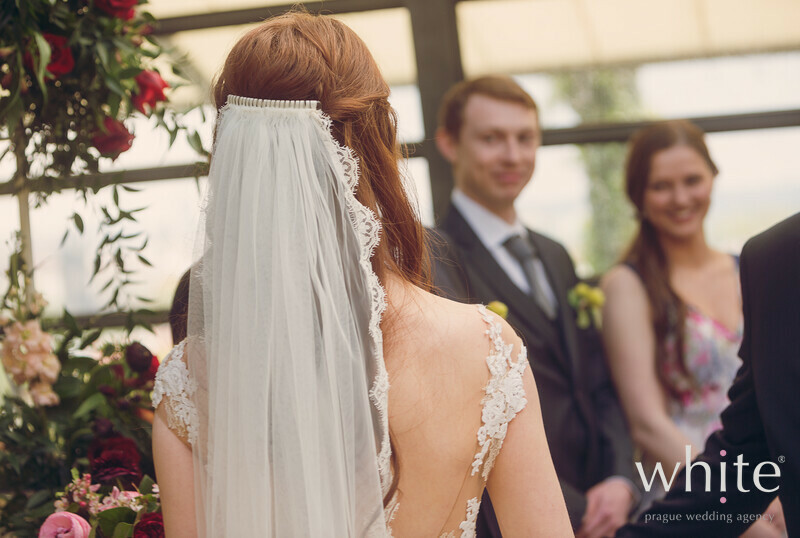 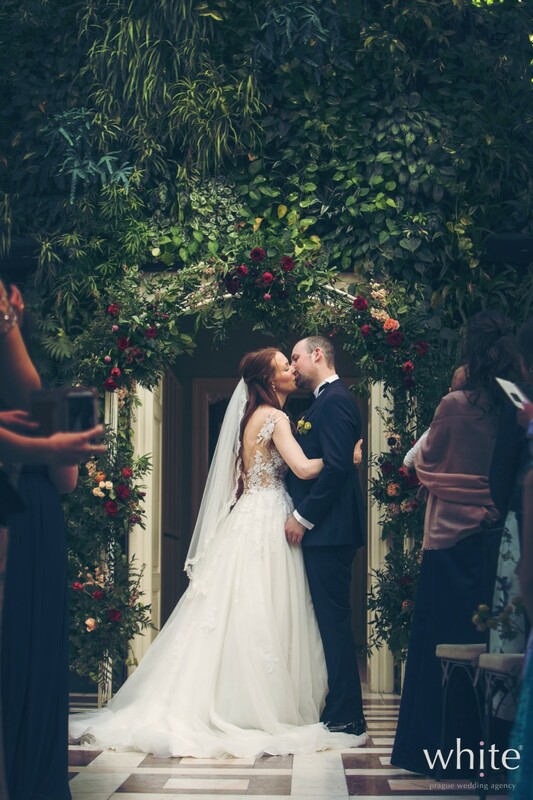 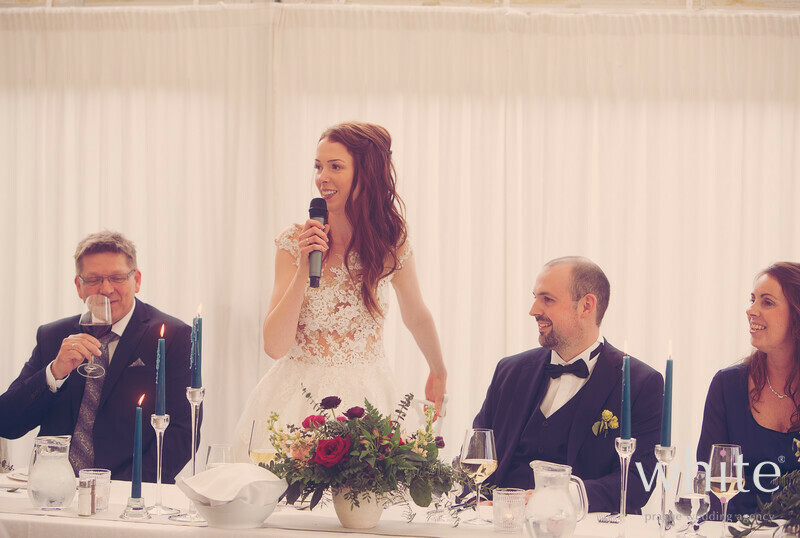 Marthe & Christopher – thank you for loving our country and thank you for choosing it for your most special day!